Shooter games are probably some of the most popular games that have been made. Some of the most popular are Call of Duty and Battlefield. Even though these games are so popular they don't really give any originality to gaming. It's the same kind of combat and fighting that is used throughout these kinds of game. The aim always seems to be to get the most amount of kills. 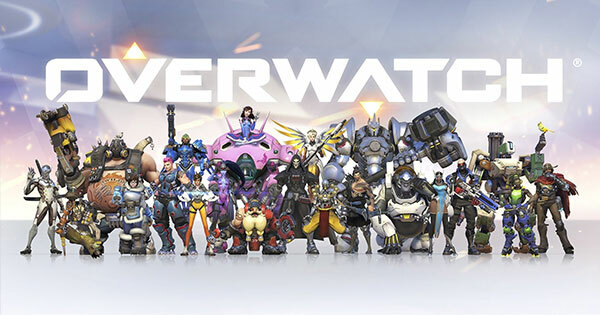 I do like playing these games but I can get bored of them quite quickly where-as Overwatch is a new twist the classic formula that Team Fortress.What sets Overwatch from other games is that each character has it's its own capability and skill set. Overwatch is a game where you still use fighting and shooting to your advantage but in a more strategising way. They also have lots of game modes that you can play with a range of different types of characters. The idea is to play in a team against one other team to try and win the objective. In each team there ''should'' be a healer, off fence hero, defence hero and tank, each of these plays an important part in winning the game. Now I used semi-colonies with the word should because a lot of the time people seem to disregard this and pick whatever they want. In theory, this is okay because a game is to have fun doing what you like, however trying to win it can be frustrating. As you need a balanced team. When searching for a game you are put into 'Skirmish' mode, which is where you can mess around and try out a character to practice with. 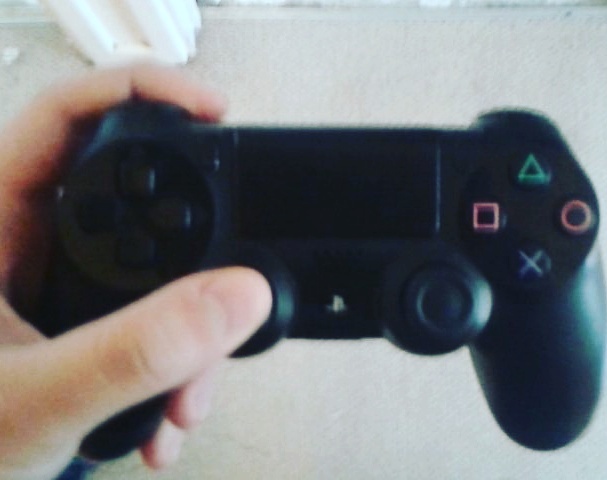 There isn't a set amount of time for this, it just stops when a game is found. It's a great way to get used to playing a character that you aren't used to and helps to get to know the map. Although none of your kills counts to anything it's still a bit of fun that I think is a great thing that they have added to the game. There are different types of game modes my personal favourite is pushing the payload. The idea of the game is to try and push the payload to its destination point. It's not as easy as that though as the other team has to try and stop you from achieving this goal. You are timed on this and there are about 2 check points that once reached the time goes back up. You can't choose what team you are on but it's a lot of fun regardless on what team. After the game is finished you will get a chance to pay the other team. The next game mode is capturing the point, the idea of this game is to capture the point and to get the number up to 100 before the other team does. The other team can take the point off you so it's about keeping a strong defence. It's the first team to win two times. Another game mode which is pretty similar is capturing point A and B. This has one team trying to capture both of these points within a time frame, but point B is only available to once you have capture point A. All these games are pretty fun to do and if you have a chance to pay Over-Watch or you have played before then you'll get more of an idea of what I am talking about. A game that looks good really catches the eye and Overwatch is one of those games. It has different locations and all have a different theme. As you look around you can really appropriate the attention to detail that they have achieved in this game. It's fun to look at and really is pleasing to the eye. It's vibrant and it's cartoon which shows a good art style. The different characters have their different strengths, now I won't go through each individual character but I will go through each section for characters. Starting with the healers, they are pretty self-explanatory they are there to help heal any characters. They are supposed to follow the team around making sure they are fully healed and if they need any help fighting they can do so, as each healer has fighting capability as well as providing different utilities. Such as Lucio giving movement speed buffs (it's not their main purpose). The tank characters are a pretty big part of the game. They are used to help push and achieve the goal quicker. Without a tank hero, a team can struggle massively. They have the most amount of HP so they are harder to kill and often have abilities that can help them and the rest of the team. Defense heroes have less HP than the tank but they have a high attack point, so can reduce someones HP quicker than the others. They are the best type of heroes to help defend a section. They often have abilities focusing on team utility which focuses on areas of the map, whether that's laying a trap or providing a vision of enemies. They are capable of dealing a lot of damage but it's unreliable. The last is the Offence heroes. They are all about attacking and keeping the enemy heroes back. I don't really pay these characters much due to being more comfortable playing the other roles. They excel in finishing off the enemies, often they abilities don't matter and their main focus is what they do with their primary weapon. There you these are my reasons why Overwatch is a great game to play and now you know a bit more about the game too. If you have played it before I would love to know your thoughts on it.